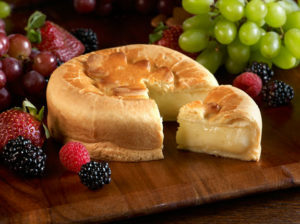 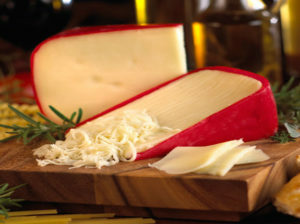 Old Europe Cheese offers you wonderful flavors and textures created through focused, reliable methods and quality ingredients. 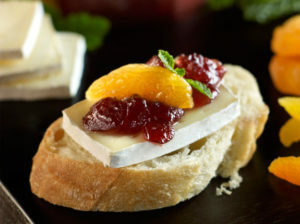 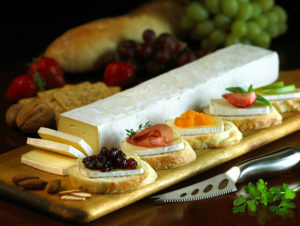 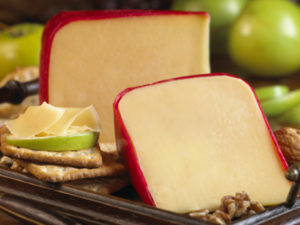 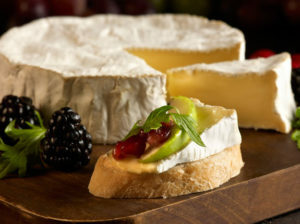 The result is a tremendous range of quality cheeses offered to our customers. 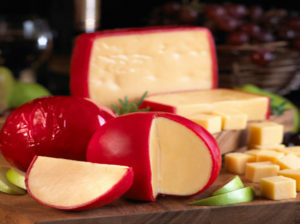 Click on an image below to learn more about each individual cheese. 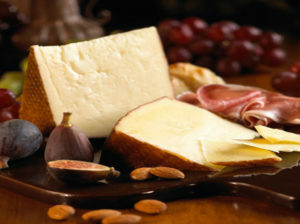 History, appearance, pairings, flavor, and storage tips are shared.